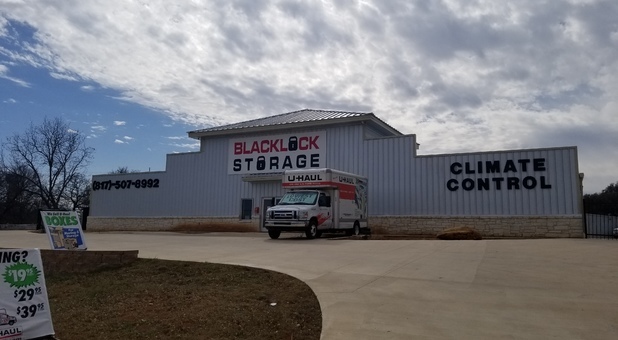 Located at 9355 Jacksboro Highway, Blacklock Storage is situated in an easily accessible located in northwest Fort Worth. 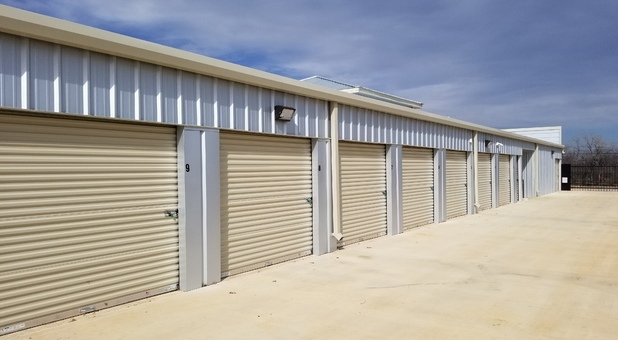 With easy access from Lake Worth, River Oaks, Melody Hills, Lakeside, and Saginaw, you’ll have your storage problems solved in minutes! 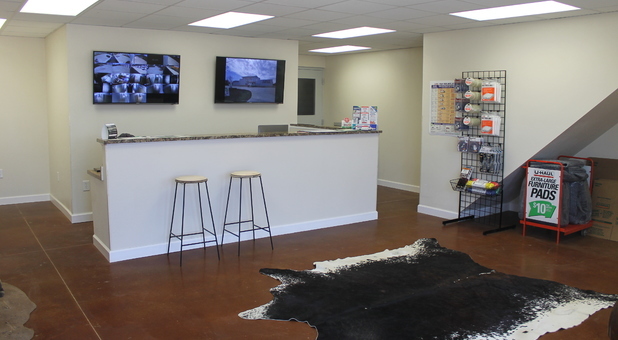 Come visit our facility and let us show you what we have to offer. 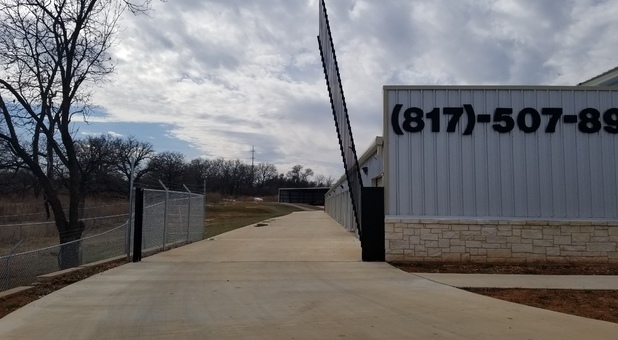 If you live or work in the greater Fort Worth, TX metro, you’ll find the affordable and secure storage solution you need at Blacklock Storage! We offer a broad range of features like climate control, in-unit power, drive-up access, and much more to make your life easier. We even offer online bill payment to make keeping up with your rent simple for you! 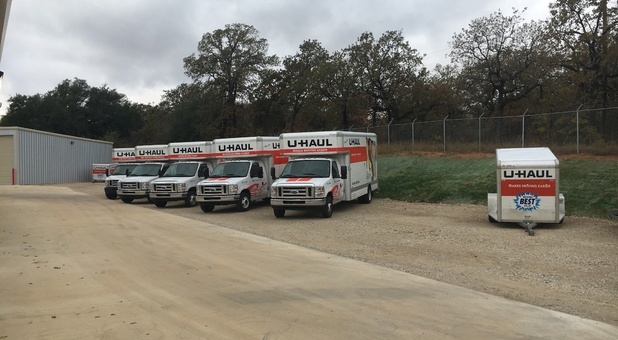 Our comprehensive storage options support you through your move from start to finish. 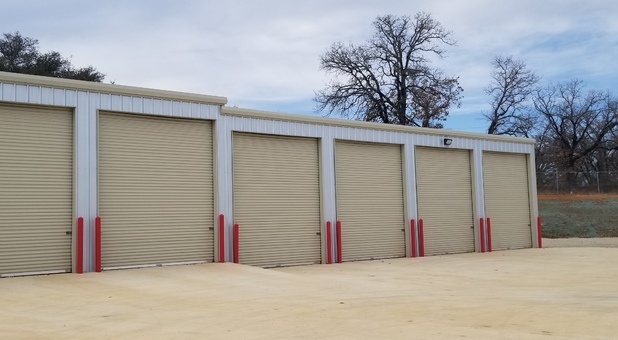 We offer boxes and supplies, truck rentals to transport your items, and high-quality storage spaces to keep your belongings safe. 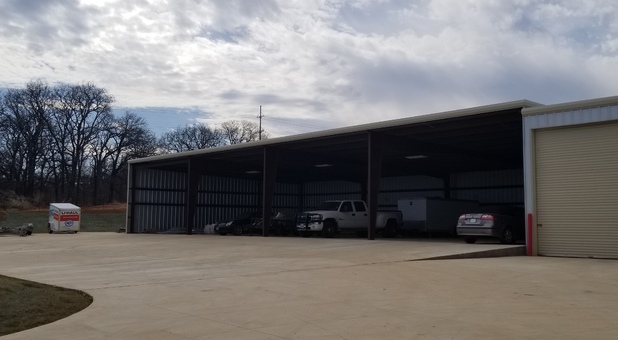 Additionally, we offer both covered and uncovered parking options for your vehicle storage needs. Let us make your life easier. 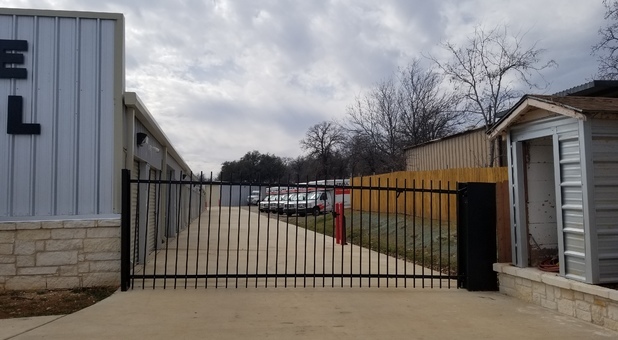 Contact us today to get started with the perfect space for you!